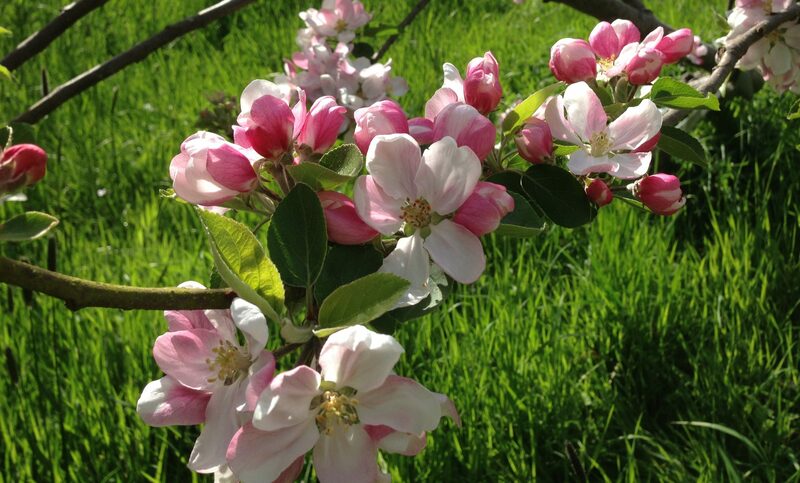 We have many heritage apple trees growing in our Orchards and around the Park. We sell the apples from our produce stall when in season and the juice that we make from the apples. The freshly pressed apple juice has no additives but is pasteurised which gives it a Best Before Date of 12 months. The juice is available to buy at our stall next to the Walled Garden and on Apple Day. We also produce Apple Juice for outside clients, minimum of 500 good quality freshly picked apples required.